I am not sure if it's still fall season or not. 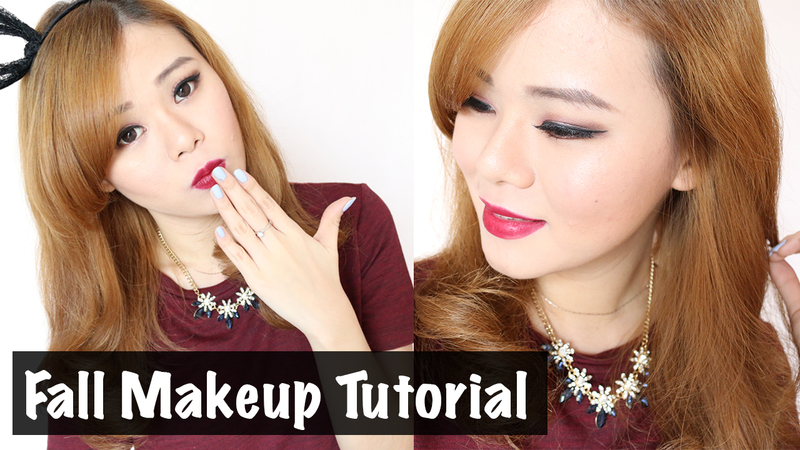 But I would love to share to you my current favorite makeup inspired from fall season. 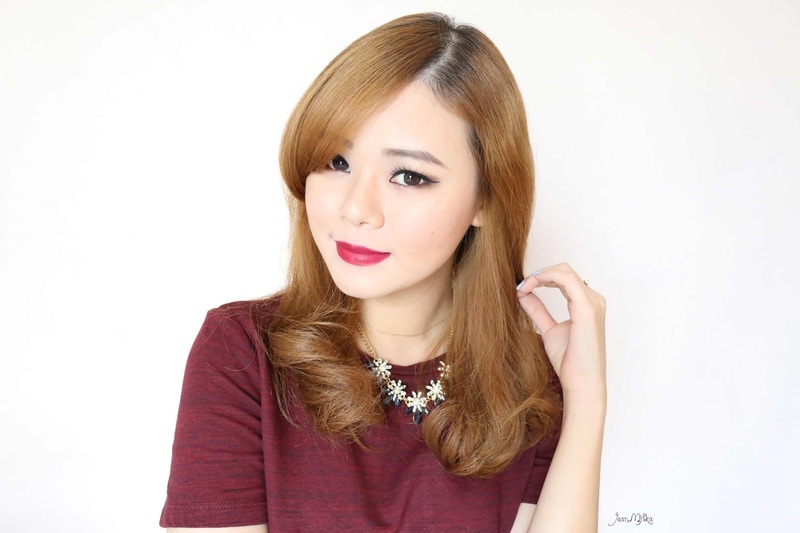 Fall is always about those red tone or burgundy eyeshadow and also the dark red kind of wine colour lipstick. I really love burgundy eyeshadow nowadays. It looks so flattering on my skin tone and somehow compliment my hair colour. Beside the fall tone eyeshadow. I also really love the dark lips trend. It was quite hard to find a dark red lipstick for my skin tone. I am quite pale and dark lipstick could looks too much on me. Then I come across the new collection of L'OREAL Star Collection Lipstick in the shade Pure Garnet. The colour is so perfect for my skin tone. 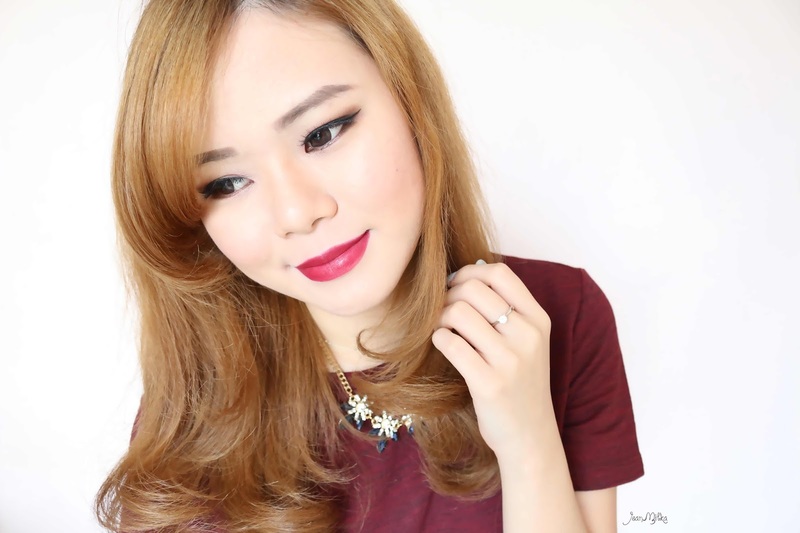 It's red with slightly blue tone that is so flattering especially for fall makeup looks. 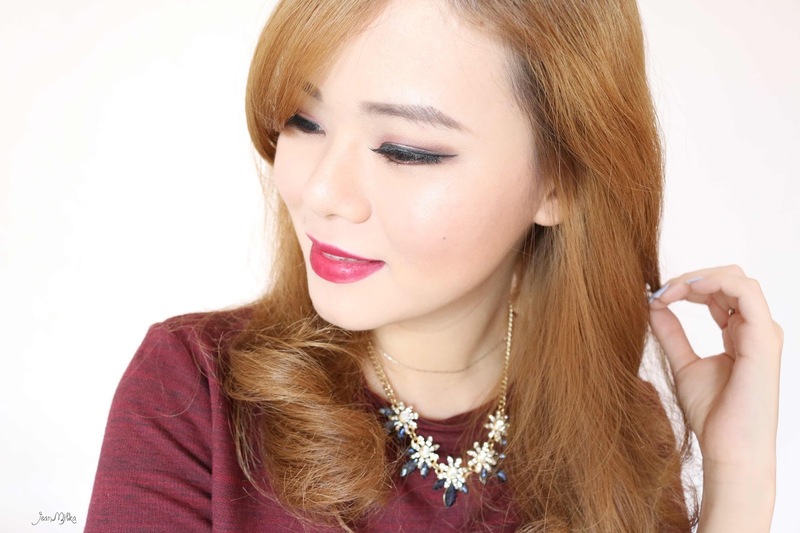 10 komentar on "Burgundy Fall Inspired Makeup Tutorial | Video"
Revlon apa kah? Aku masih nyari-nyari juga nich yang warna dark red gitu. Soalnya rata2 di aku hasinya either too red (kurang dark gitu) atau jadinya super dark sampai2 kayak hitam. 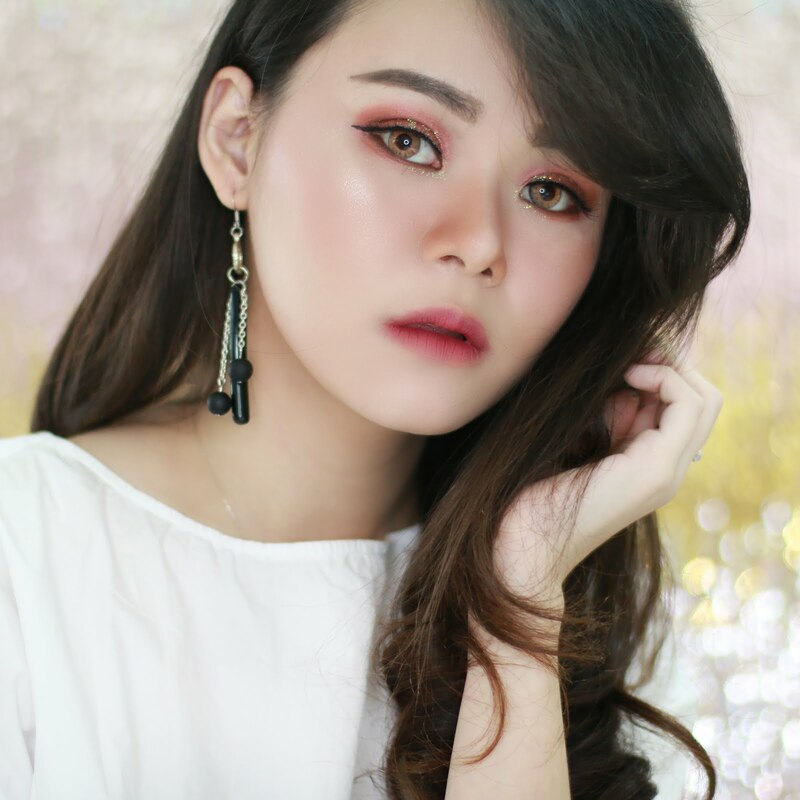 huhuhu..
Maaf balasnya lama =) coba tes yg revlon wet n wild cherry bomb atau yg colorbust true red =) di aku beneran bold dan gak super dark, buat pke acara kondangan jg bagus bgt.